Here, We have reviewed the best 5 badminton rackets for doubles from top brands. However, the variation in the specification can greatly impact their effectiveness for doubles gameplay. So, that you can get the top-notch badminton racket for doubles game. These are some hand-picked badminton rackets for doubles game that you can choose for any type of tournament. Badminton becomes a serious game when you play in doubles. The number of players gets doubled for the same court area, so the game becomes more intense. The players must be highly sensitive with their reflexes in order to face the shortened reaction time from the opponent team. Playing in doubles demand more control than power. All the rackets reviewed here are made precisely to provide a professional gaming experience. For doubles, defensive playstyle suits more than that of offensive style. Also, you need more surface area to ensure a higher hit rate during the tight game. Let’s see how these 5 rackets performed in real-world conditions. Senston N80 is a full carbon fiber made badminton racket available in the market at an affordable price tag. If you want something really best for doubles gameplay, this one quenches your needs as it ticks all the right boxes. In a doubles game, you need more agility to face immediate reactions from the opponent team once the cork is hit by you. So, the racket you are buying should be light enough to ensure tireless gaming for longer durations. Since this racket is fully made of carbon fiber, this racket is considerably light and free from deformation. Also, the isometric head increases the probability of hitting the shuttle cork and the chances of missing are greatly reduced, helping doubles game again. The string tension is 24-26 lbs, offering great feedback when hit. The all carbon fiber construction makes it surprisingly light, weighing just 80 grams approx. All these factors make it great for doubles. Senston N80 is the best racket to fulfill both beginners and middle players. For recreational use, this racket will astound you as far as quality and usefulness. The general quality is awesome as it is produced using ultra low-weight graphite compound with high strain strings. Strong frame and shaft, isometric head, well-balanced weight, and decently tensed string make it very friendly for doubles. You will also get a full cover to carry the racket. If you are looking for the best all-rounder racket at the best price, Senston N80 is the one to pick. Yonex Nanoray is known for its friendliness to the beginners. But the moderate features makes it one of the best rackets for doubles game. Now let’s come to the racket’s specification and the potential outcomes during gameplay. Aesthetics of this racket is good with a beautiful theme along with the Yonex logo on the string. Coming to the specifications, the racket’s head is isometric, made of sturdy graphite material. The isometric head allows more surface area to negotiate the incoming smashes. Graphite stays intact even during heavy smashes and allows higher string tension without deformation. In contrast, the shaft is made of a flexible nano mesh structure for quick energy storage and release. The repulsiveness offered by this racket is high. Flexible shaft rackets are generally light, and the nanoray 10 is not an exception. The whole weight of the racket is just 85 grams, allowing prolonged play session without inducing fatigue. The balance point of this racket is light-headed, which allows great agility and control. Coming to the ergonomics, the racket is provided with a G4 sized grip, made of PU material which offers a good balance between comfort and control. If you are looking for a good beginner’s badminton racket from a reputed manufacturer, Yonex Nanoray 10 can be a good choice. Of course, it can be used for doubles game if you can handle the flex shaft. Generally, people don’t prefer flexible shaft for doubles game. The string quality is not up to the mark as it tends to fail sooner than other rackets in the same range. Apart from this, the racket is a perfect match for doubles game considering wide hit area, comfortable grip, and lightweight construction. Overall, it’s a nice buy for beginners and intermediate players in a doubles game. 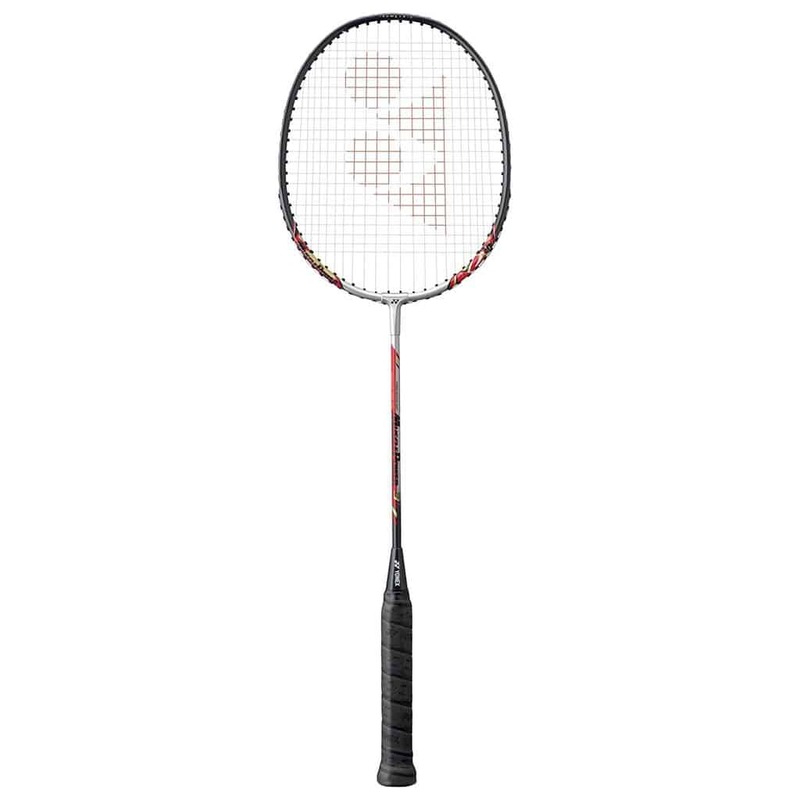 Yonex Voltric 5 is released in the year 2011, and this is the mid-range racket of the voltric series. Yonex has made this racket look really cool with dual tone aesthetics. Other specifications are decent enough to satisfy the doubles game. The overall weight of the racket is around 85 to 89 grams, which is not so heavy for intense gaming. However, the balance point is shifted towards the head which provides more power to your shots. But this might give you wrist fatigue after the prolonged game session. If your arm is seasoned to use head heavy rackets, this one is good to go. The head frame is on the heavy side, making it power hungry and good for rapid smashes. The shaft is made of medium flex material to offer little flexibility to store power and release during smashes, increasing the hit speed. The racket falls in the 3U weight category, weighing 85 grams on average, which is not bad. The string tension is 20 lbs., and the max recommended tension is 24 lbs. If you want to restring it, you have to keep it under 24 lbs. to avoid deforming the frame. If you are looking for a good racket that is easy to handle, agile, and good for smashes, voltric 5 can make you happy. This racket is primarily designed for beginners and intermediate players. For a doubles game, you need more control over speed. The tri-voltage technology offers a good balance between power and control through the heavy head and medium flex shaft. The racket is highly controllable, but not suitable for advanced players. For the price paid, this racket is more than enough to play doubles game with speed and accuracy. Senston White Goose Feather racket is fully made of carbon fiber material to give it a long-lasting nature. Apart from providing durability, it also offers the sturdiness needed for greater control over the racket. This racket also holds some good aesthetics, with options to choose your desired color from the available 9 color options. Total weight of the racket is around 80 grams, falls in the 4U category. The string tension is on the medium side at 22-24 lbs., allows longer duration for the cork to sit. This provides greater control over the placement of the cork through proper maneuvering within the available time when the cork stays on the string. In a doubles game, you should be ready to move anywhere in the court at a quicker phase to face immediate reactive shots played by your opponent. So, the racket should be light in order to play the game tirelessly for longer durations. Lightweight and stiff construction allow great agility and control. The stiff shaft enables the anti-wobble effects; with which you can multiply your accuracy. You may lose a little power at the cost of greater control. This racket is almost similar to the iconic N80 from Senston. If you are looking for a durable yet affordable badminton racket, consider this one. Since the whole body is constructed with the high-quality carbon fiber material, the racket is strong enough for higher tension re-strings whenever you want. The combination of isometric head, lightweight and stiff shaft makes it highly usable during doubles game. You have better control over the racket, and dramatically increase the hit rates as the isometric head provides more space for the sweet spot. Yonex Arcsaber 11 is the successor of the iconic Arcsaber 10 made by Yonex. 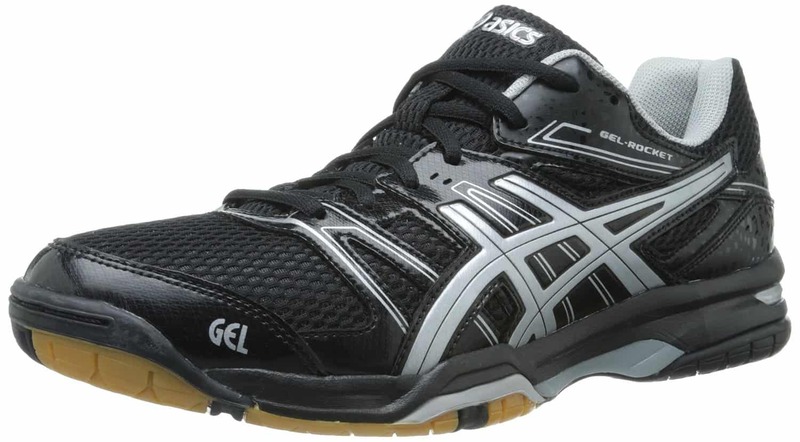 This racket is a perfect all-rounder, delivering great power without compromising on agility. Thanks to the carbon nanotube shaft, offering medium flexibility to turn defense shot into an attack. Yes, the defense can be better managed by the isometric head, as it has a larger sweet spot to hit the oncoming cork with less probability of missing. The string tension is around 22 lbs., which is good to hold the cork for a second for better control. Although the racket is said to evenly balanced, there is a slight offset around the frame, making it slightly head heavy. The combination of medium string tension, stiff shaft, and isometric head make it an excellent racket for doubles. You can actually turn your defensive move into an attack. 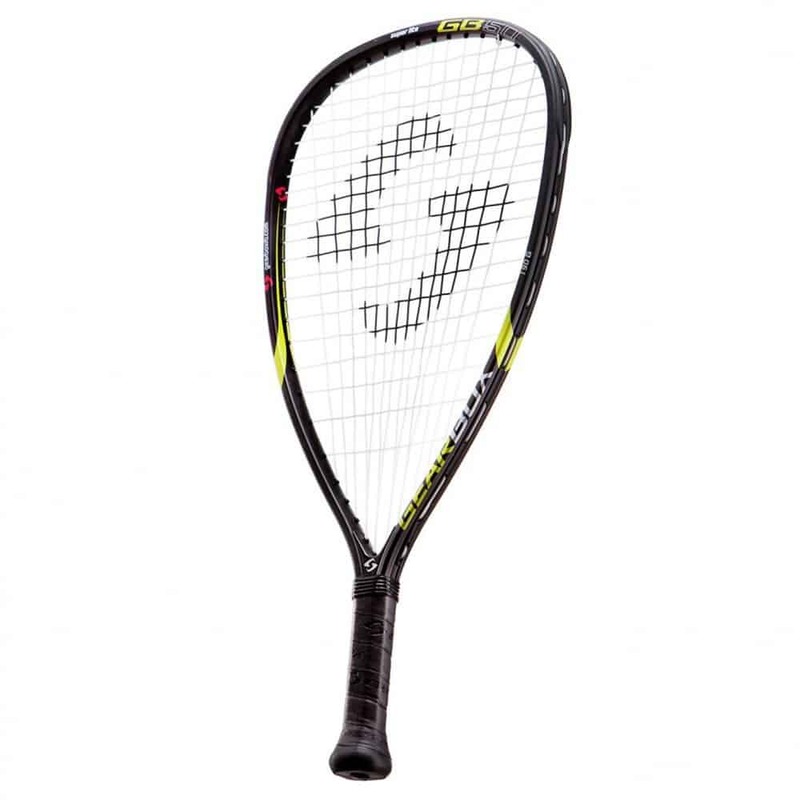 The overall weight of the racket sits at the 3U category, weighing around 85-90 grams in total. The heavy head and stiff shaft allow you to take on the drop shots and smashes at real fast with great power, and the feedback and sound from the racket is really good. The racket has the G4 grip, which fits universal players. Arcsaber 11 is a nice all-rounder racket, quenches almost every type of player. Isometric head and evenly distributed weight balance make this friendlier for a doubles game. However, few drawbacks like low-quality strings and a higher price tag push it a little offset from being a great seller. 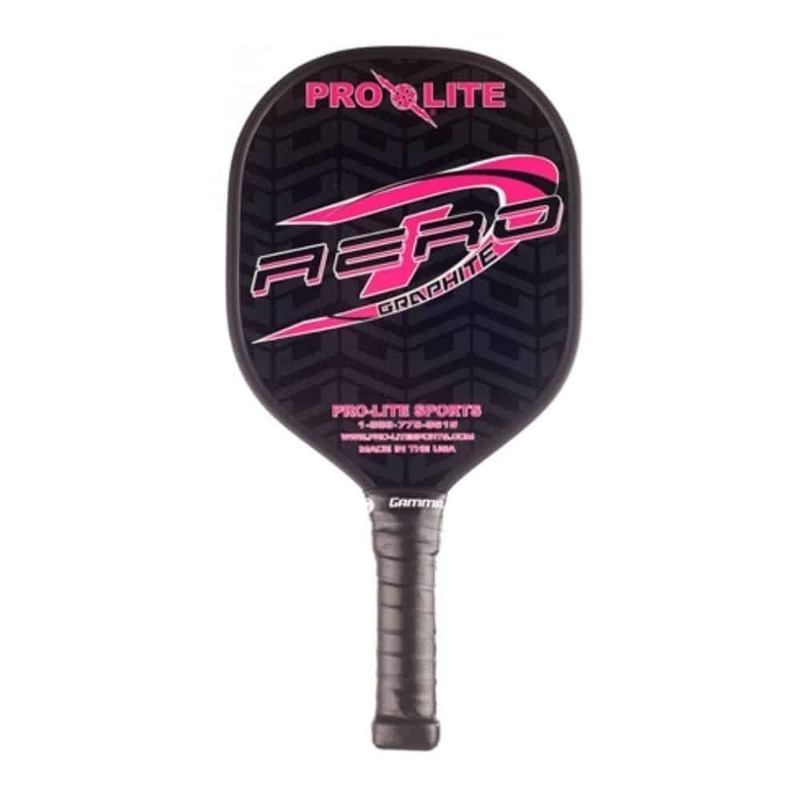 If you are looking for a racket for recreational doubles game or practice sessions, and you don’t worry about the little extra price tag, this one will definitely satisfy you through accurate drop shots and defensive placements. So, before buying a perfect badminton racket for doubles, remember this review. Take your time, analyze your play style and expertise in the first place. All the rackets reviewed here are some of the world’s best rackets that are loved by many. But do not select them randomly and worry about the specifications that are not meant for you. Always think about your needs, and check the racket’s compatibility with you. Either a light head or heavy head, it all depends on your preference. 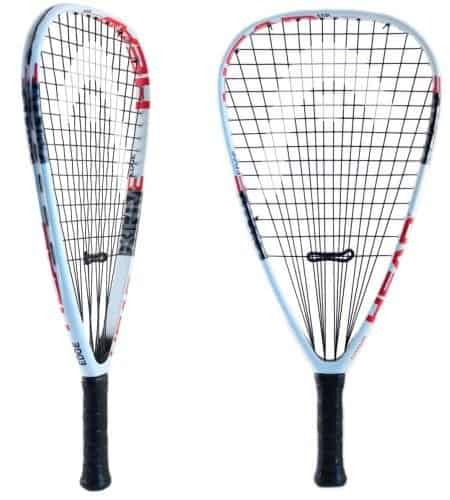 So spend time on some research about the rackets to find the best one on the first buy. Although all these are some of the top badminton rackets for doubles, it’s on you if you want your own research or not. As per my experience, Nanoray 10 is the best badminton racket for doubles gameplay, as it is flexible, yet powerful, which gives both the partners great chance to attack with powerful shots.